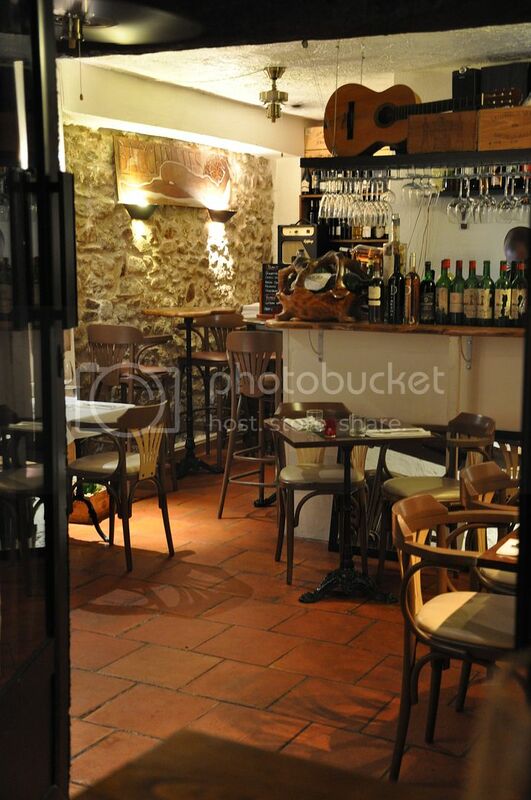 L'ENOTECA, 18 Rue du Suquet in Suquet area (old city), Cannes. Getting back home after a few days in beautiful Cannes for holidays. 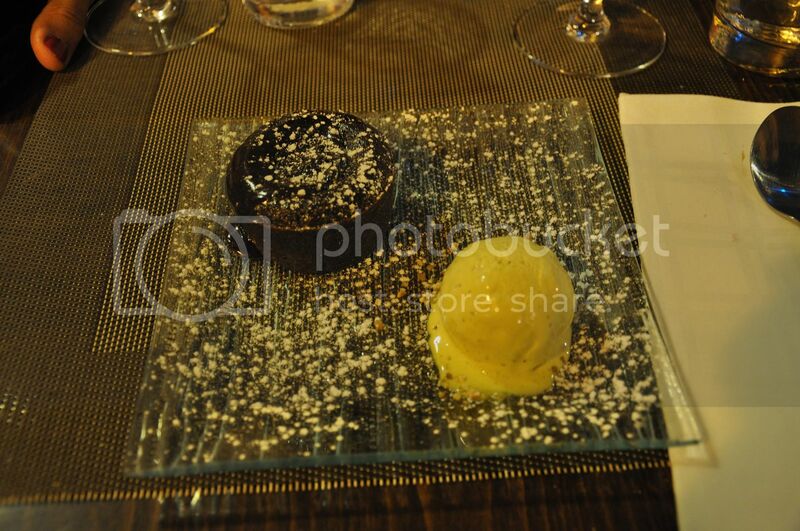 Here're some pics I've taken about a restaurant in Cannes, L'enoteca. A cool french small restaurant with two great hosts: Pierre (the chef) and Micheal. A mix of italian and french cousine make this place on the top of my list. 1. 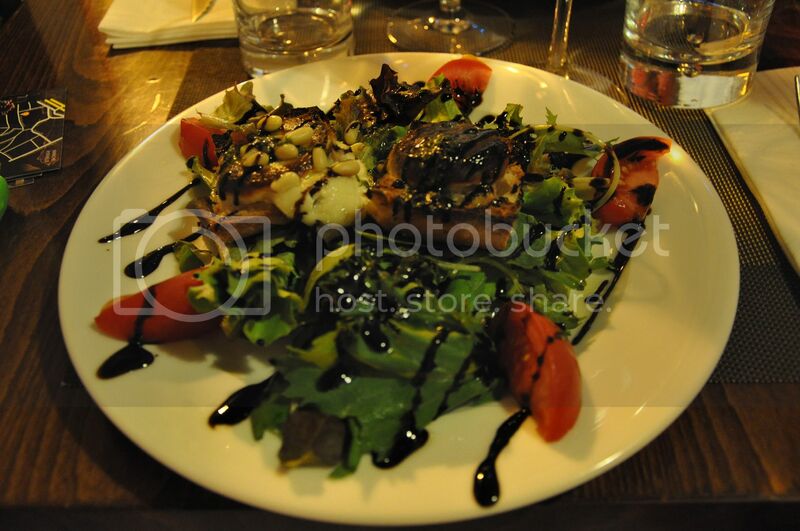 Starter: "Salade de chèvre chaud" with balsamic vinegar reduction, it's so YUMMY. You should definately try! 2. Sea bass with olive sauce and cherry tomatoes.I'm in love with black rice...I have bought some and I can't wait to try new dishes. 4. 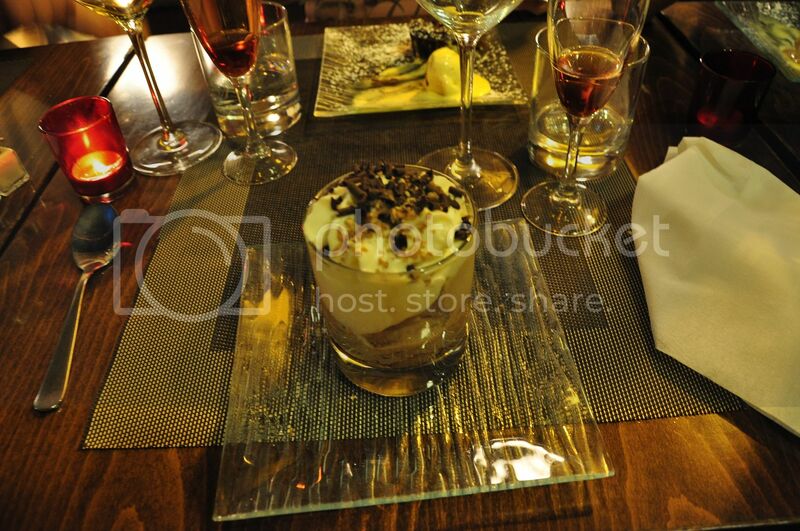 And the second one is "Modern Tiramisu". Oh my god!I'm a big fan of Tiramisu and this one need a taste. There are savoiardi with hot coffe at the bottom...Slurp! Anyway I tried a risotto with gorgonzola and walnuts and it was good as well. They have also a great selection of wine, champagne and prosecco to choose from. 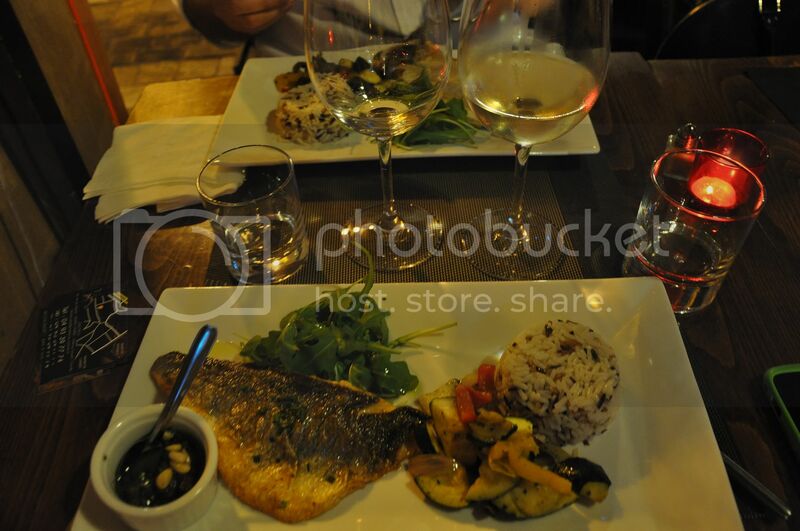 Hope you enjoy L'enoteca in your next trip in Cannes, France.